Was having a look thru NPL sides, these are the Kiwis I recognise. Maybe Wibblebutt has a better list? Given he has been playing in Aussie continuously since at least 2010 how could he have become eligible for NZ since that time? "He attended the Port Vila International School before moving to New Zealand for five years and then on to Australia when he was 13." So surely he was eligible before playing for Aussie U17? [/quote]"He attended the Port Vila International School before moving to New Zealand for five years and then on to Australia when he was 13." When he played for Australia he hadnt lived in NZ for 5 years after his 18th birthday, so unless he has NZ lineage he wasn’t eligible at the time. I can’t see FIFA granting a retrospective exemption. 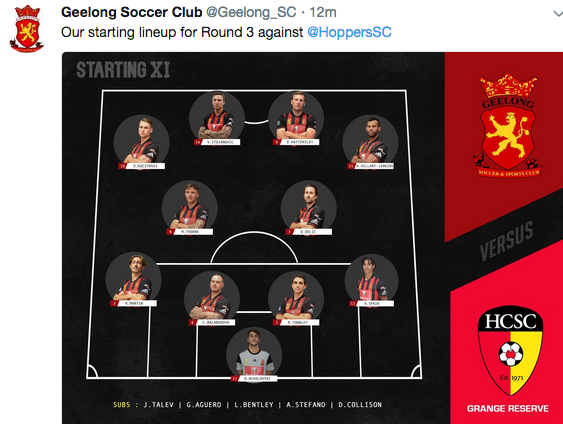 Fox Slotemaker, who was not selected in the MLS draft, is now playing at Cairns FC. Jason Hicks scores for Bentleigh Greens in a 2-1 win over his old team. Aaron Spain. Canterbury United and Coastal Spirit to Victoria State League 1 club Geelong SC. Unsure of his international status as he has a Kiwi dad and PNG mum; unsure if he's been capped at senior level in a competitive match for PNG; anyone know? Geelong SC plays in one of the two regional State League 1 divisions, underneath the Victoria National Premier League. What do people think of the state NPLs in comparison to the Handa Premiership? The NSW and Victoria PL are definitely stronger to my eye and QLD looks to be on the improve. 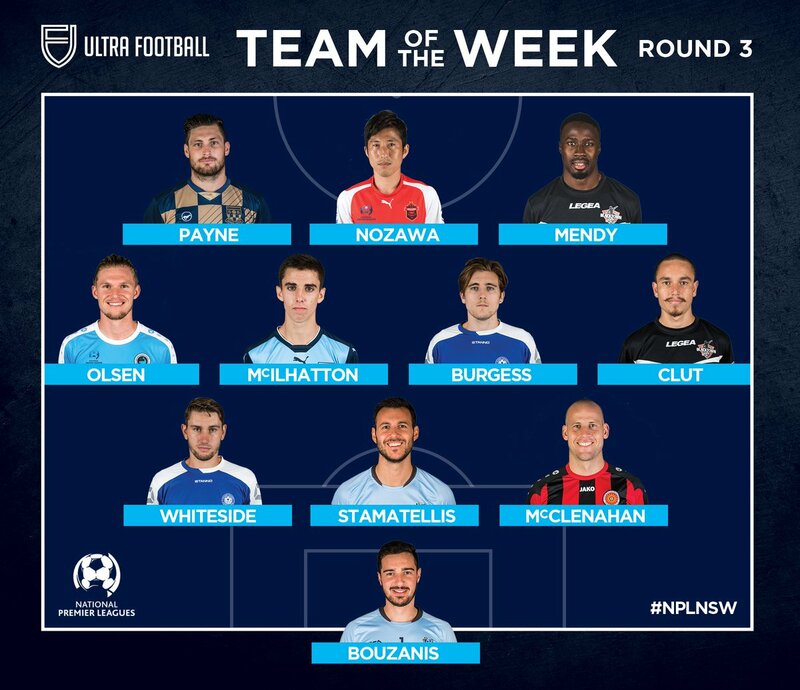 I note both Andre de Jong (Hakoah) and Brock Messenger (Brisbane Strikers) both left the Handa mid season in order to be there for the start of NSW and QLD NPL - so the player verdict seems obvious. A list of Kiwis playing over there was posted recently by Wibblebutt/RR. I'm surprised there are not more Kiwis over there, though I suppose being classed as a visa player doesn't help. Obviously OFC/CWC not in play, but better option than playing NZ Premiership? Any thoughts? I'm not 100 per cent on this, but I believe the timing of the registration window in Australia is a factor in Kiwis leaving the national league early for state leagues, which takes away from the player verdict aspect somewhat. Know some would have liked to see out NL seasons if they could. State leagues being superior to NRFL/Central League/Mainland Premier League probably the biggest truth. Andre de Jong scores yet again for Hakoah. 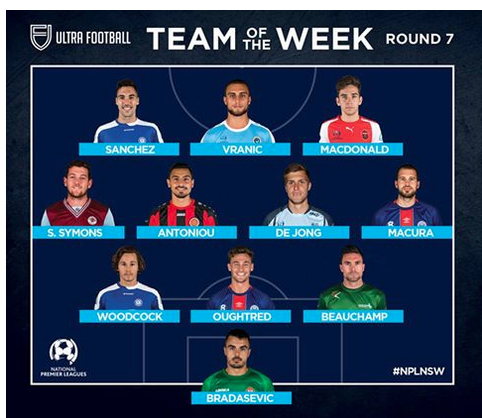 The good times are rolling for Hakoah Sydney City East’s creative outlet Andre De Jong as he makes his mark on both sides of the Tasman at domestic and international levels. If anyone is interested, you can watch de Jong play at 5pm Sunday on the NPL NSW Facebook account. Svalina will replace Louis Fenton on the playing roster as Fenton returns to the Wellington Phoneix and will be available for selection for our Round 14 clash with the Oakleigh Cannons on June 1st. I feel they got the better deal there.